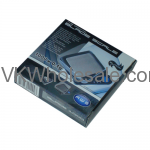 Minimum quantity for "MS-600 Digital Pocket Scale - Fast Weigh" is 1. 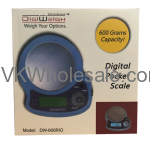 Minimum quantity for "OR-600 Digital Pocket Scale 600 x 0.1g" is 1. 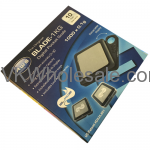 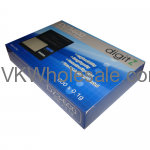 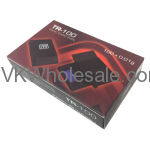 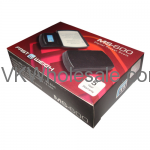 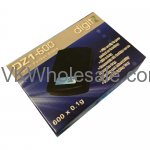 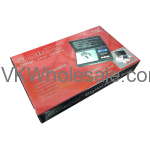 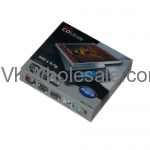 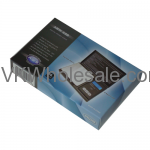 Minimum quantity for "TR-100 Digital Scale 100 x 0.01 gm" is 1. 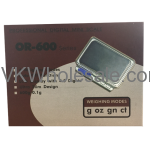 Minimum quantity for "iPhone Digital Scale 650 x 0.1 gm" is 1.